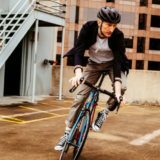 Find stylish cycling shirts, t-shirts and tops and jumpers for everyday life by reading our reviews and style guides below. 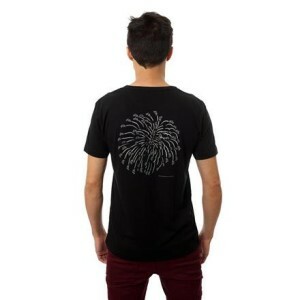 T-shirts and shirts are the centre piece of any outfit. 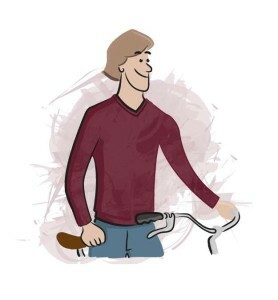 So, just because you’re cycling around town doesn’t mean you can find a stylish urban cycling shirt you love. 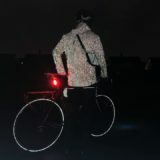 Discerning Cyclist is all about finding and showcasing stylish cycling clothes for urban commuters. 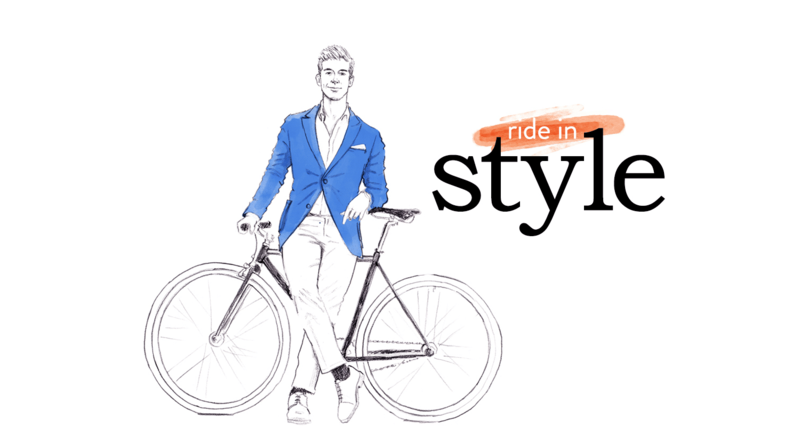 Effectively finding you good-looking clothes that boast discreet functionality for cycling. 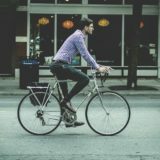 In this guide, we’ll pick out the best and most stylish cycling shirts for commuters, including cool cycling t-shirts, the best merino base layers for cycling, as well as take a look at some funny cycling t-shirt designs as well as men’s bicycle shirts and women’s blouses that are also suitable for the office. 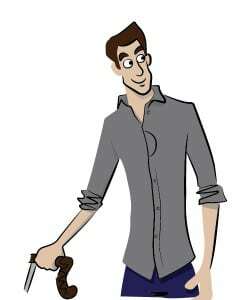 There are a few considerations to make when picking out a good shirt or tee for cycling. 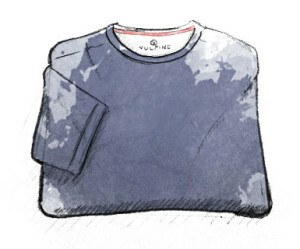 Most high street t-shirts are made from cotton, a typically stiff and not very breathable material – not what you want for cycling. 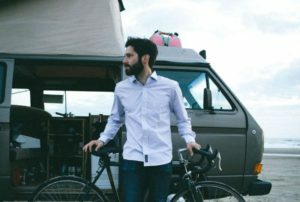 But don’t worry, you don’t have to spend a fortune to find nice urban cycling shirts, there’s a range of brands offering some smart materials to help you cycling around in comfort. 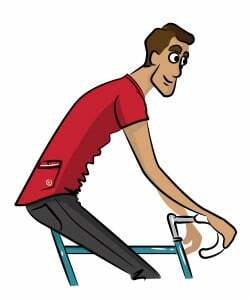 READ: UNIQLO Cycling T-Shirts Compared: What’s the Best Tee Under £10? 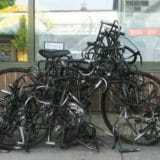 When you’re cycling in winter, staying warm is obviously important – but you also don’t want to overheat as you ride. 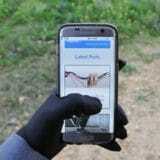 Therefore, you need to find a happy middle ground between warmth and breathability. 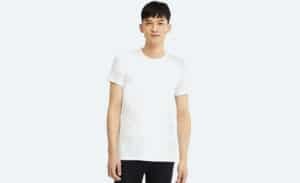 There’s a few options out there such as UNIQLO’s popular (and cheap!) HEATTECH material, but undoubtedly the master of warmth and breathability is good old merino wool. Merino Wool is the king of the cycling material jungle thanks to the many naturally properties it boasts. Indeed, you won’t find anything better than Merino base layers to ensure you stay warm and comfortable on your winter rides. It’s even good in summer too. Merino Wool is basically a super material – especially for cyclists. 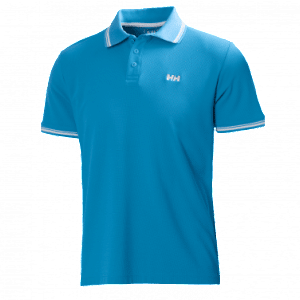 It naturally has loans of impressive properties, such as being breathable, warm, moisture-wicking and a bit stretchy – all the things you want in a cycling t-shirt. As its name suggest, Merino Wool comes from Merino Sheep, native to south-west Spain – who obviously needed to find a way to stay cool in such a hot climate. The breed was first improved in Extremadura around the 12th century and was a key part in the development of the Spanish economy around the 15th and 16th centuries. Since the 18th century, the breed and wool has been further refined in New Zealand and Australia, which New Zealand Merino wool now considered the best in the world. Unsurprisingly, with so many excellent quality, Merino wool base layers are exceedingly popular – largely due to their breathable, moisture-wicking qualities, while also keeping the wearer warm. 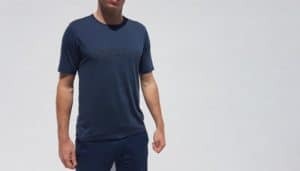 The favourite Merino wool t-shirt I have reviewed comes from Unbound Merino – who have tested their t-shirt to the max, wearing it for 46 days consecutively without washing it – without it stinking, despite visits to the gym and even sauna. 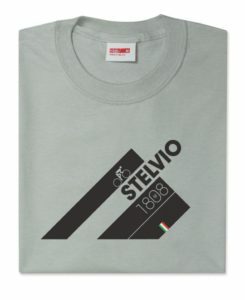 This isn’t a cheap cycling t-shirt, but it is of excellent quality and costs $65 in the US, although they have yet to set up shop in Europe. 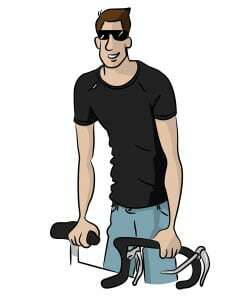 For those in the UK, Howies offer an excellent range of Merino t-shirts for cycling. 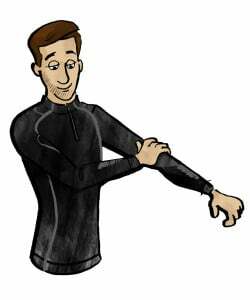 For those who cycle to work, it’s important to find a smart cycling shirt that does end up covered in sweat patches. 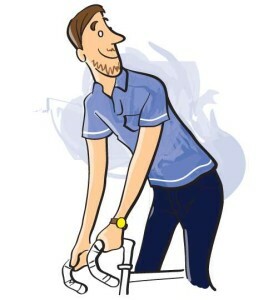 Luckily there’s a few brands that provide office-friendly bicycle shirts with moisture wicking properties. 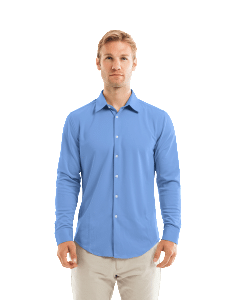 It’s also important that smart cycling shirts for men offer a bit of stretch, as regular shirts often prove a bit restrictive to cyclists. 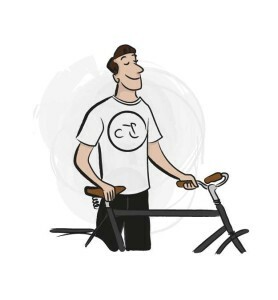 Cycling tees can fall into two brackets: functional urban cycling t-shirts that have been designed for optimal comfort when riding (as well as looking good) and cycling t-shirt designs featuring images of the things people love about riding bikes. 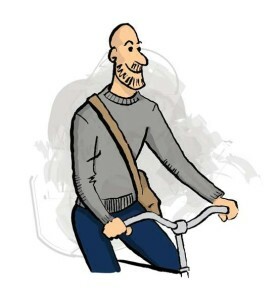 For me, it’s more important to get good functionality in my cycling tees, but others simply want to exhibit their love of cycling – not necessarily when they are on the bike. 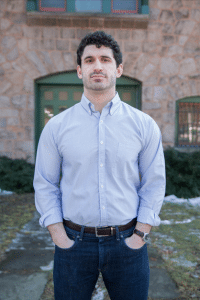 Of course, there’s also a happy middle ground to explore, i.e. functional cycling tees that also have cool cycling-inspired graphic designs. We’ll take a look at both sides in the following sections. 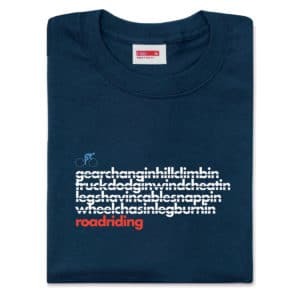 It’s true that cool cycling t-shirts come in many shapes and forms. 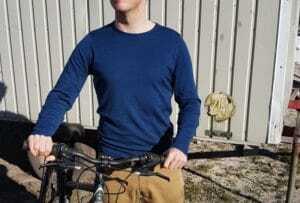 For me, the Unbound Merino t-shirt is as cool a cycling t-shirt as you’ll ever find (literally), while I’m also a big fan of the UNIQLO HEATTECH t-shirts as they offer great functionality and for less than £10 – which is unbelievable value. 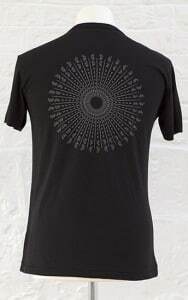 One of my favourite places to find cool cycling t-shirt designs in Howies – an organic(?) clothing brand based in south Wales. 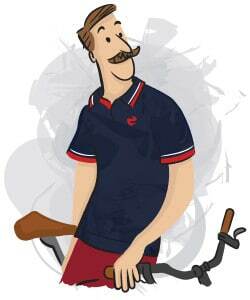 They’re big cycling fans and always have new cycling t-shirt designs popping up. 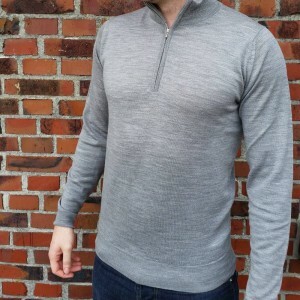 Incidentally, Howies are also an excellent destination for finding excellent merino wool base layers at decent prices. 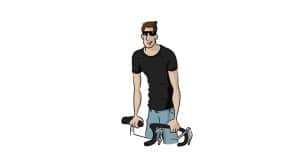 If you’re on a bit of a budget and don’t want to spend lavishly on a tee, don’t worry – there’s some really good cheap cycling t-shirts out there with excellent functionality for cycling. My go-to brand for cheap cycling t-shirts (and gear in general) is Japanese brand UNIQLO. 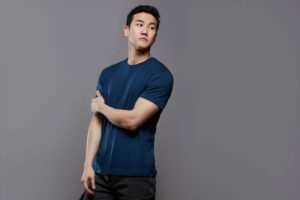 Although they don’t focus on providing cycling gear, their stuff typically features materials and functional for active urban lifestyles, with many of their t-shirts featuring breathable, stretchy and heat-regulating materials. The best bit? 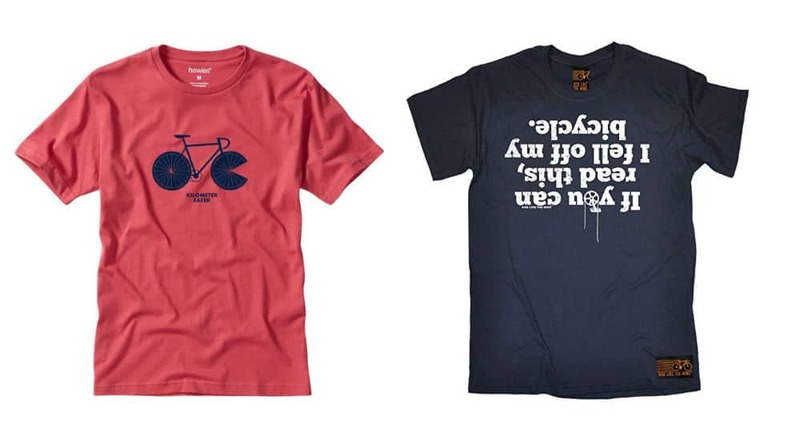 You can usually get these very stylish cycling tees for less than a tenner. 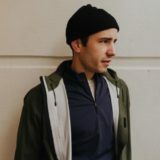 On Discerning Cyclist, I’m always looking for the best urban cycling clothes – including the best urban shirts for cycling – and so I often review new stylish cycling t-shirts, shirts, tops and jumpers. 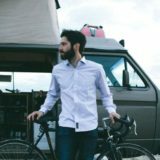 You can find some of the reviews below to get an in-depth look of some of my favourite urban cycling shirts and tops. 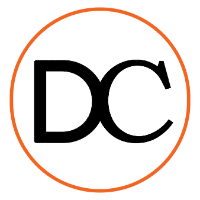 Discerning Cyclist was founded in 2012 with the aim to find, review and showcase stylish cycling clothing boasting both style and functionality for urban commuters. 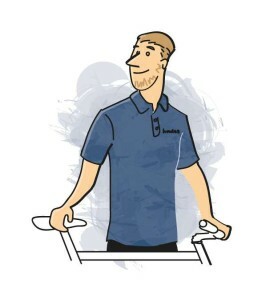 Thanks for reading this guide on the best cycling shirts and t-shirts, but you can read more about other topics in the links below.